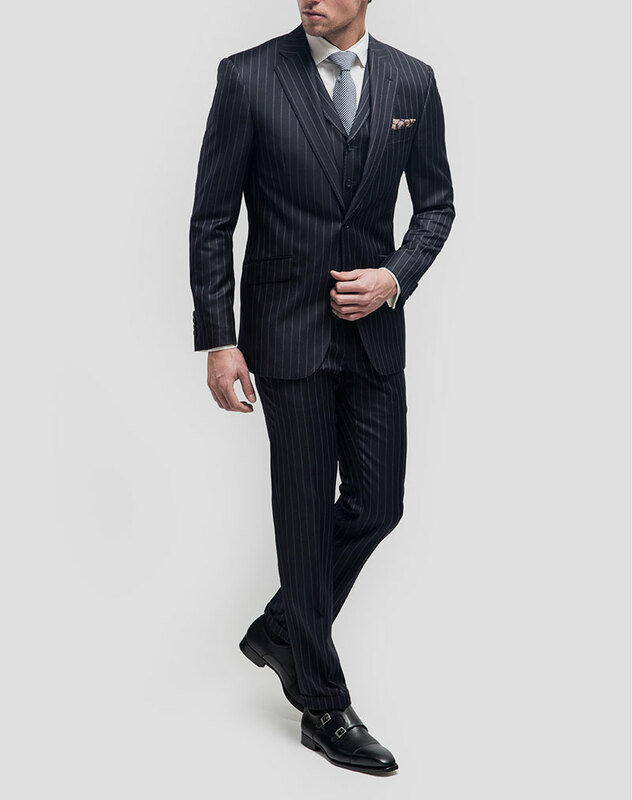 A great suit brings transformation, because when you look great, you feel great. The old adage maybe a tad cliché but it’s true, when your wearing a suit that you fits you like a glove, you sit a little straighter, walk a little taller and exude more confidence. At Chambers Bespoke Tailors we won’t put you or your style in a box . Unlike the fast fashion that swamps most of the retail world and the lack of choice available, we seek to create the best silhouette for you, complimenting your unique shape and personality. You are an individual and you deserve a suit (or suits!) that reflect that. From style, to fit, to choice of cloth we want to empower you to express your best self. So here is our style guide for the top 5 suit must-haves. 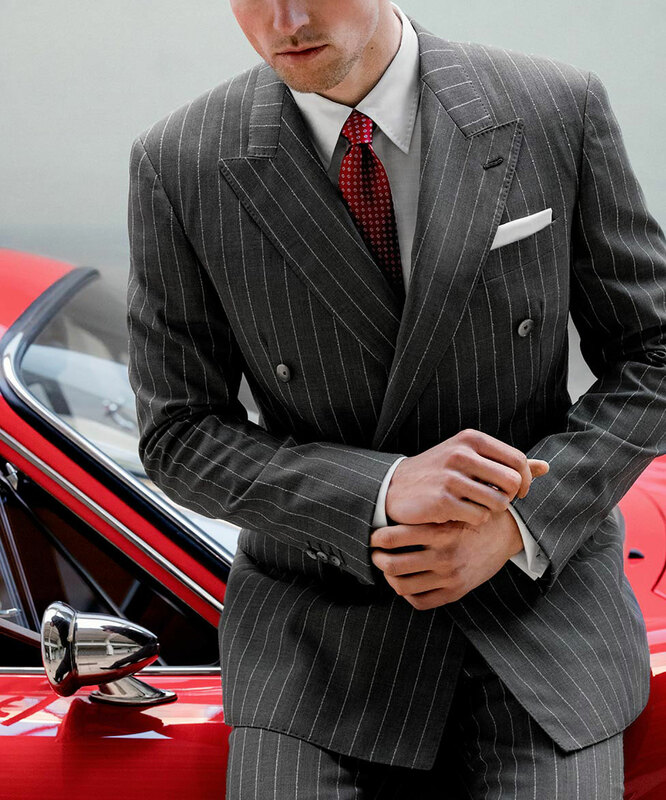 First things first, ask yourself how versatile do you want your suits to be. Will it be covering a variety of occasions in life? Business, weddings, dinners or formal evenings? If the answer is yes, then a two-button single breasted suit in medium to charcoal grey is for you. Choose a medium lightweight fabric, as it’s heavy enough it drapes well but not so light it will wrinkles easily. The dark blue suit. 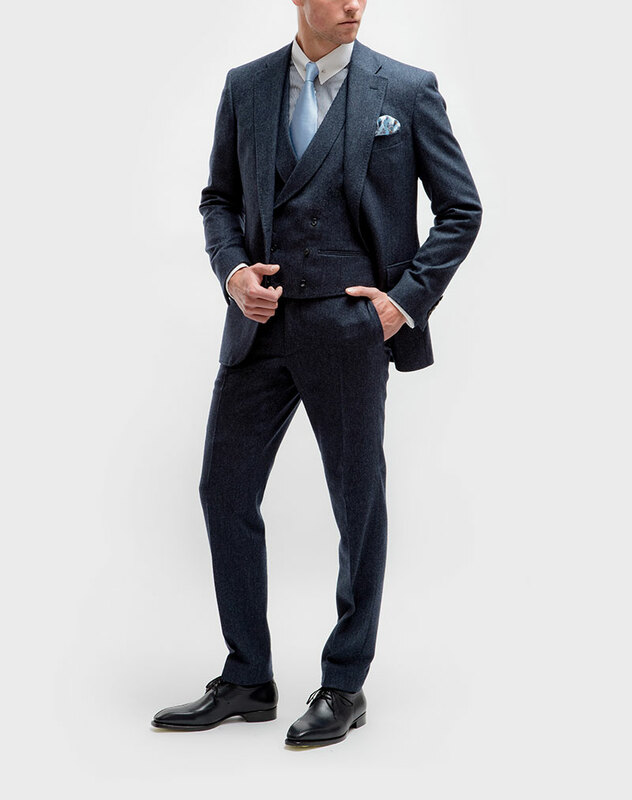 Just as versatile as your grey suit but a little more refined, the dark blue suit is a must for every stylish man’s wardrobe. The double-breasted suit. This is a very formal look and ideal for any modern gentlemen who wants to make a sophisticated, cutting-edge style statement. Make sure that it’s cut close and trim to the body and double vents at the back will add to that shape fitted look. The casual suit. This suit could be lighter in colour than most others in your wardrobe. This is where you can really have some fun with a relaxed style. A brown suit is something distinctly different and not overly formal. Light blues and whites go well with a light brown suit such as a beige or a tweed. However if you prefer your suits on the darker end of the brown spectrum, such as charcoal or chocolate brown you’ll have a lot of flexibility regarding the colour of your shirt. Consider a light brown or a bold jewel tone, such as emerald, ruby, blue, or purple. 5. Last but certainly not least. The tuxedo. 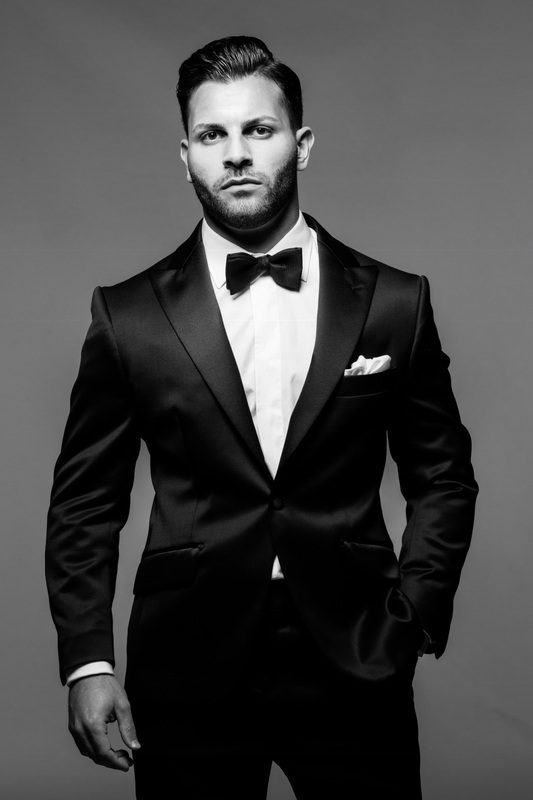 The style standard for any black tie or white tie event, please never rent a tux, if your called to an occasion the calls for a look as sophisticated as a tux you don’t want to risk a poor fit which you will more than likely get with a suit not tailored to your body.